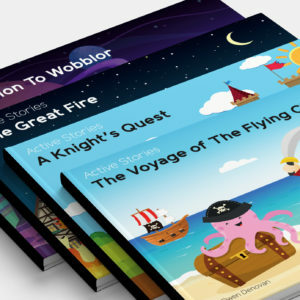 Active Learning and Active Stories – As well as all Active Stories (see above) you will have access to all Active Games and resources for Maths and English. Over 50 Active games to use in English and Maths sessions. 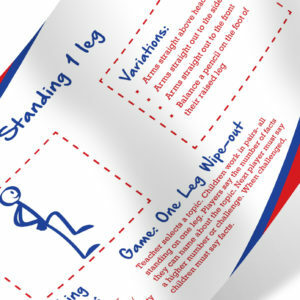 Most games can be easily differentiated based on the needs of your class.